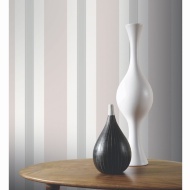 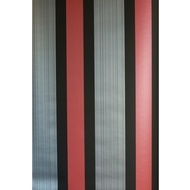 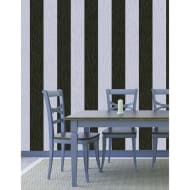 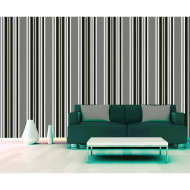 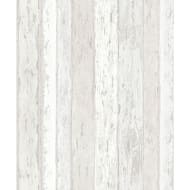 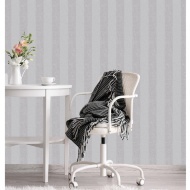 Browse our wide range of striped wallpapers to find the wallpaper choice you want. 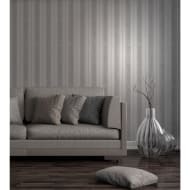 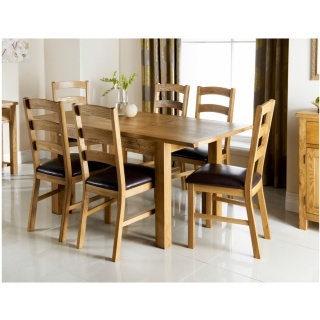 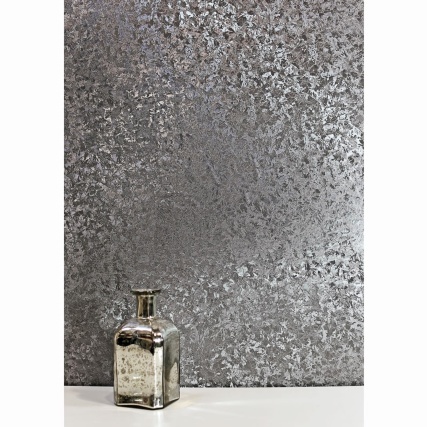 We have wallpapers from designers such as Rasch, Graham & Brown and Debona - all at cheap prices. 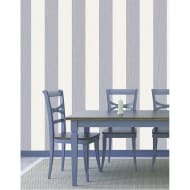 You'll be sure to find the wallpaper that's right for you in our striped wallpapers collection.